ARMS has received a limited time 40% discount in Japan, dropping its price from ¥6,458 to ¥4,520. The offer will last till 2 August 2018. For those who are still unconvinced by the price drop, Nintendo has also released a demo for ARMS on the Japanese Switch eShop. 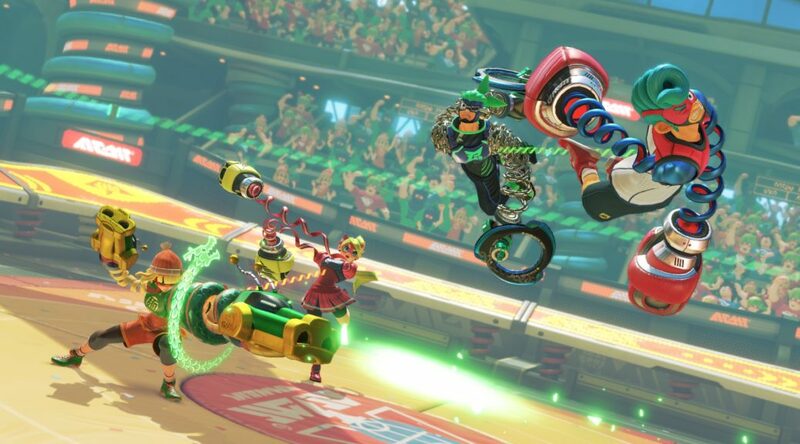 The demo allows for two-player multiplayer, as well as, the demo of 5 ARMS characters, Springman, Ribbon Girl, Ninjara, Master Mummy, and Twintelle.